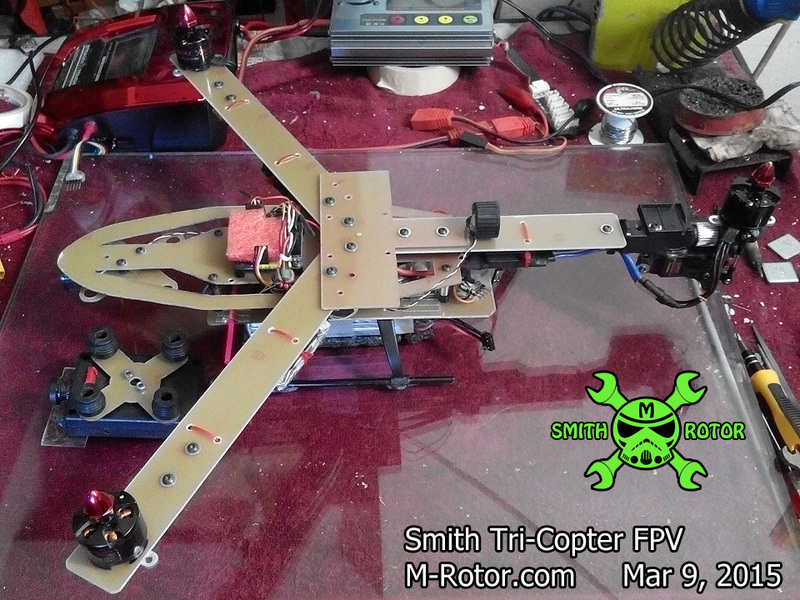 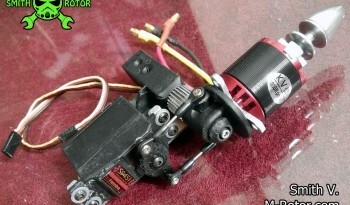 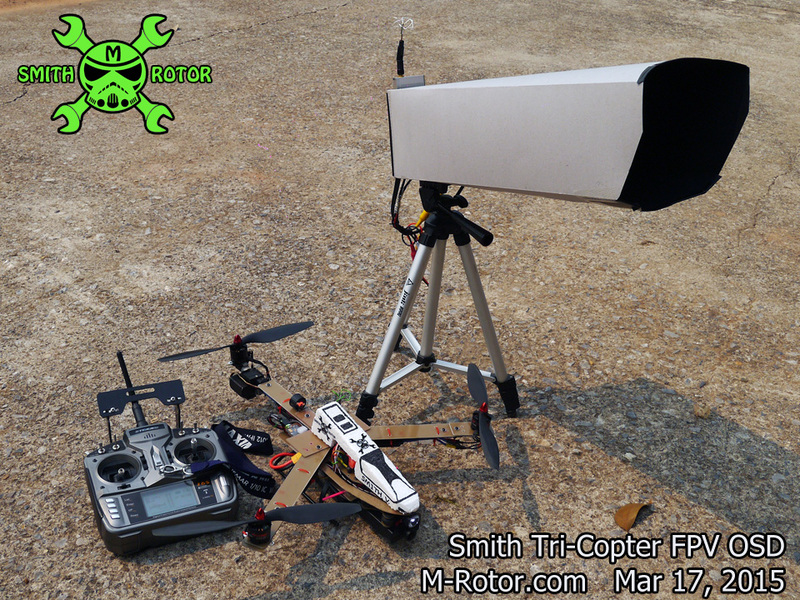 Mar 8, 2015 Smith Tri-Copter FPV : FLIP MISSION i want to know that my build Tri-Copter can fly FLIP or not ? 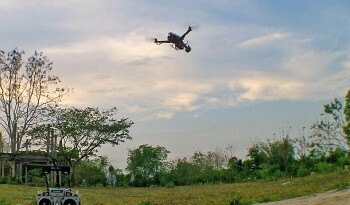 after fly acrobatic, i know that my tri-arm are too flexible. 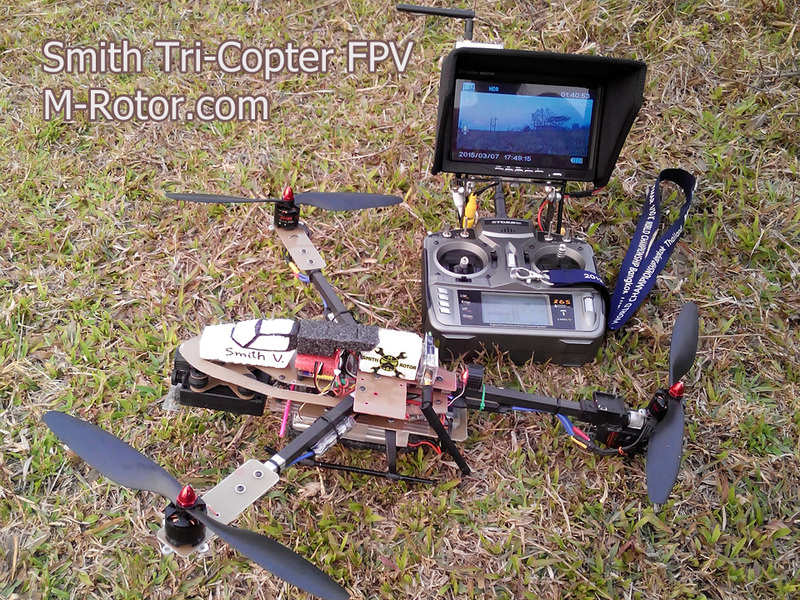 it can’t support high G force.